A new chocolatier and dessert shop has opened its doors in the neighborhood. 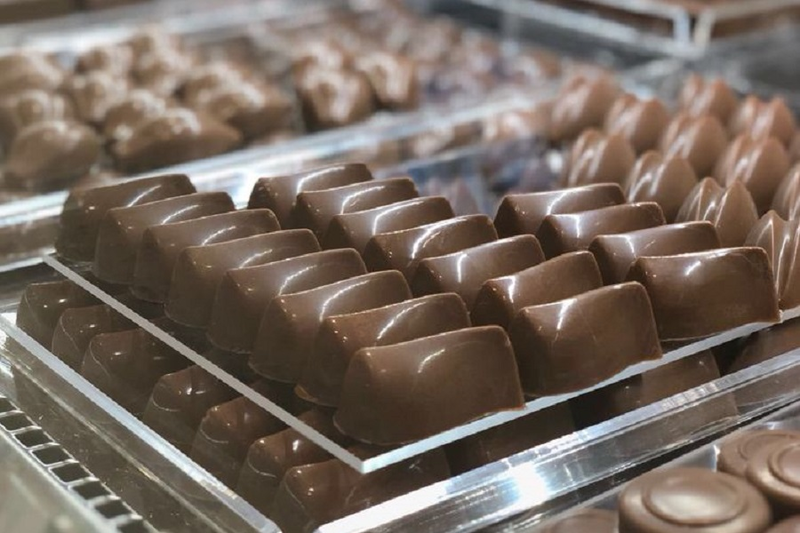 Called ChocolatZeina, the fresh addition is located at 6100 Westheimer Road, Suite 136, in Uptown. The new shop offers chocolates, crepes, ice cream, coffee, milkshakes, puddings and more. Look for menu options like the Triple Choco Crepe, the Honey Waffle stack, the Oreo milkshake or the Snickers pudding. With a five-star rating out of four reviews on Yelp so far, the new spot has already made a good impression. Yelper Jad S., who was the first to review ChocolatZeina, wrote, "Chocolate is very tasty and the crepe isn't lacking! Very generous portions! Owners are nice and welcoming and you will always find them there to serve you personally!" Cynthia F. added, "Wonderful chocolate, crepes and waffles with delicious coffee! Staff was helpful and friendly. The prices are reasonable and portions are big." Interested? Stop by to welcome the new business to the neighborhood. ChocolatZeina is open from 10 a.m.-11 p.m. on Monday-Thursday, 10 a.m.-midnight on Friday and Saturday, and 11 a.m.-9 p.m. on Sunday.